We finally have a name for our baby girl. She’ll be Elliana Joy (we will probably call her Ellie). 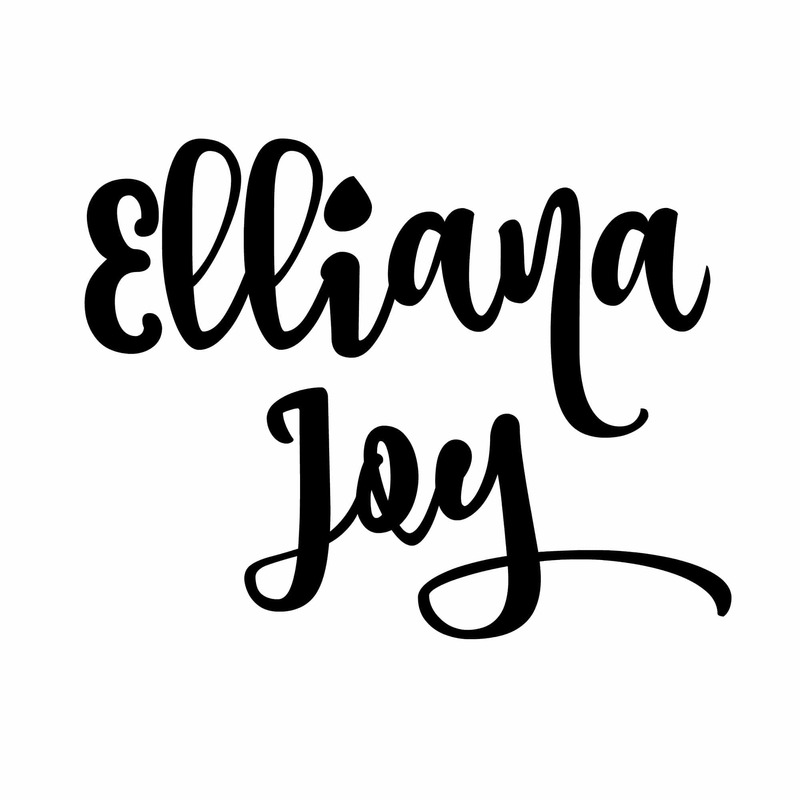 Elliana means “my God has answered.” We prayed for restoration and redemption in our lives, and God answered our prayers. Each time we say her name will be a reminder and another “stone of remembrance.” We choose Joy for her middle name because during our darkest days we held tight to Psalm 126:5 – Those who sow in tears will reap with songs of joy. Our little caboose will always be a reminder of the faithfulness of God to our family. « Keurig K575 Brewer – LOWEST PRICE! Congratulations! You’ve chosen a beautiful name.